Fury of Dracula. 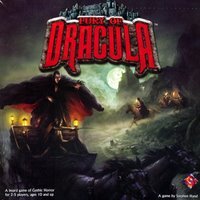 A 4 vs 1 partially cooperative game where 4 players play the role of Dr Seward, Van Helsing, Lord Godalming and Mina Harker as they hunt for the Count across Europe. 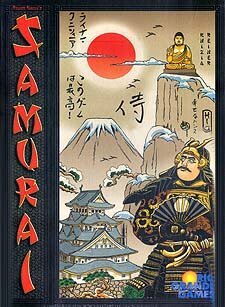 Samurai. 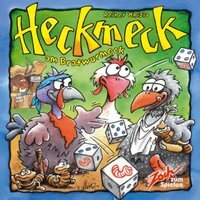 Another Knizia classic that scales well for 2-4 players. Using his unique scoring system that forces you to balance your play, this is a very fast mini brain-burner that can play as a filler in between the heavier games! Clash of Kings. An expansion to A Game of Throne, now you can play AGOT 6-player. 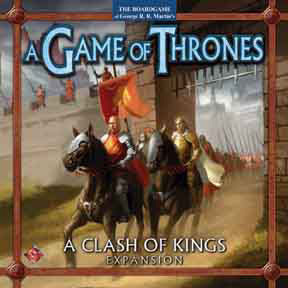 With other additions like the Ports of Westeros, Siege Engines, Special House Cards and even a variant on the Cards of Westeros that eliminates “luck”. A must-have for those who love AGOT! 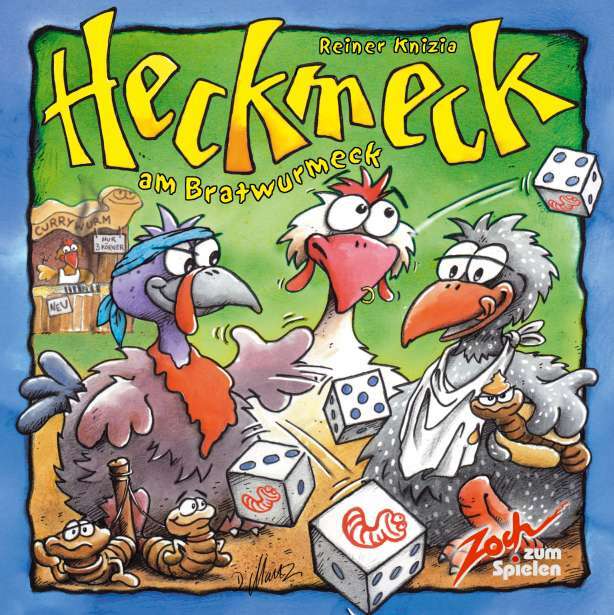 Heck Meck. The fun game of having roasted worms for lunch! Just roll the dice and get your worms! Simple, fast and fun to play for 2-7 players. Eastern Front. 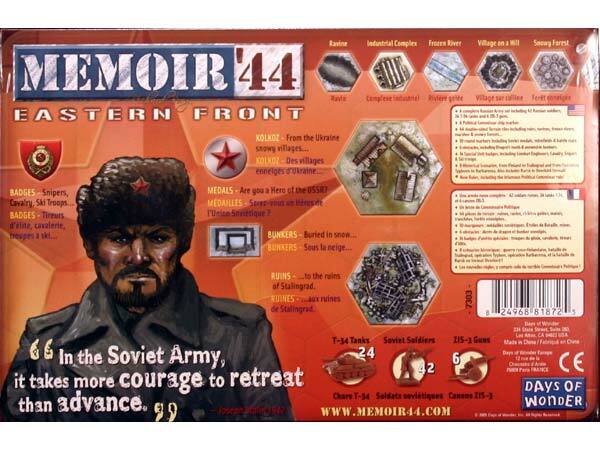 Ah.. with the Pacific Theatre expansion just around the corner, it’s high time I pick up this awesome expansion to the Memoir 44 game. 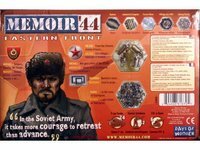 Now you can command the Russian armies…. play on desert terrain, blwo-up bridges and try your luck defusing landmines! Makes a fun game even better!